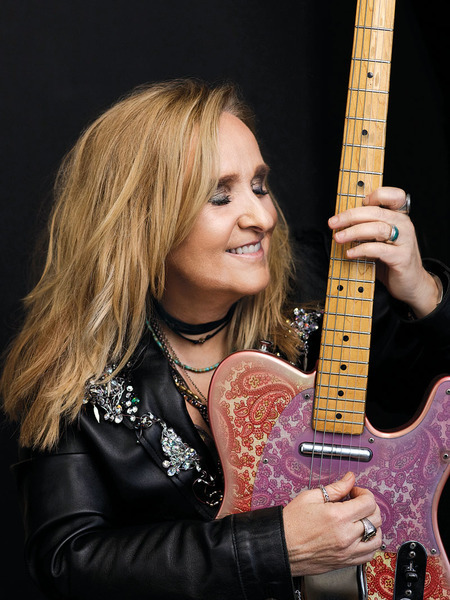 The last time Melissa Etheridge was in a recording studio was for the 2016 collection MEmphis Rock and Soul, a collection of Stax-Volt-inspired covers that allowed her to pay homage to a number of different influences including William Bell, The Staples Singers and Otis Redding. The 2016 presidential election and much of what happened in its aftermath proved to be the kind of shock to the system that immediately sent Etheridge into the studio. The end result was the forthcoming The Medicine Show, the 15th studio album by the Kansas native. The 11 songs Etheridge recorded throughout 2017 and early 2018 found her certainly pulling from current events to paint a picture of what this country was going through in this current day and age. “The Human Chain” offers hope for healing while “Shaking” finds the heartland rocker addressing the inner turmoil of anxiety. Health and wellness are at the core of the album, be it the psychological or physiological. It gets readily addressed via “Here Comes the Pain,” which focuses on opioid addiction and also in album-closer “The Last Hello,” which was informed by the horrific Parkland School shootings. Currently set to hit the road, Etheridge will be playing out quite a bit this year, only stopping long enough to pen some songs for an upcoming Broadway production based on the 1988 coming-of-age film Mystic Pizza. As someone who loves to play live, the 57-year-old singer-songwriter is always cognizant of making sure her fans come first. 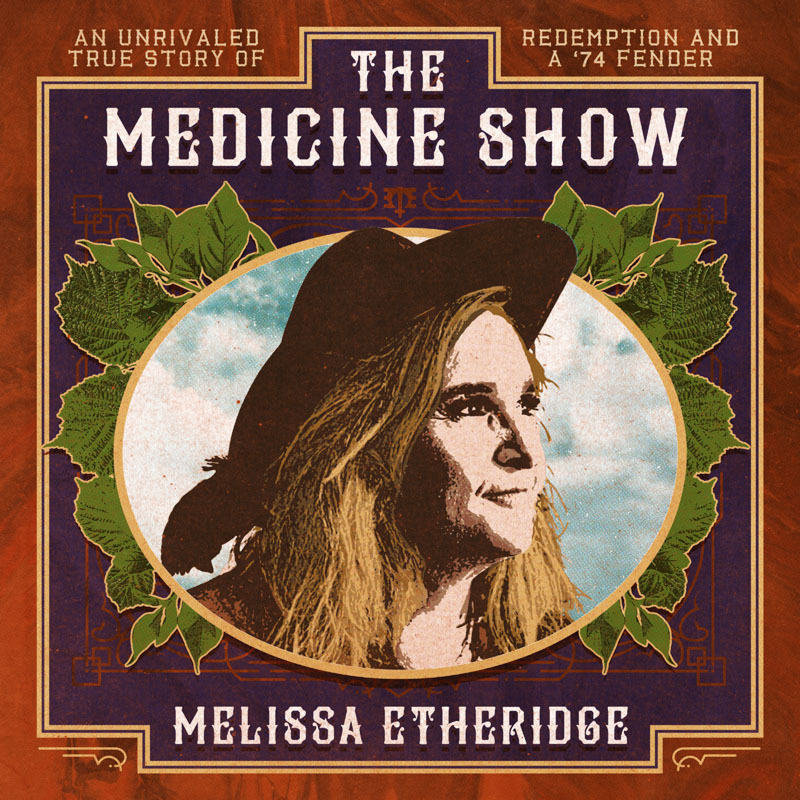 Melissa Etheridge will be appearing on April 10 at Town Hall, 123 W. 43rd St., NYC. For more information, visit www.the-townhall-nyc.org or call 212-307-4100.